最新! 最新! 最新款~ 掛鉤型LED植物燈管: 專門為鐵力士層架(鍍鉻架)種植植物者而開發的植物燈!! 其實大多數的專業玩家不會選擇用所謂的全光譜植物燈, 因為大多是使用紅螢光粉染色, 更不會選擇甚麼COB集成LED, 其實扎扎實實的用大晶片(45mil)排成的紅藍光LED陣列, 根據專業多肉植物實驗工廠的測試, 才是穿透力最高, 最能促進植物生長與發色的設計, 但因為晶片波長控制不易與生產複雜度高, 所以成本其實是最高的, 不是用螢光粉可以調出來的, 也不是用白光COB可以替代的!! 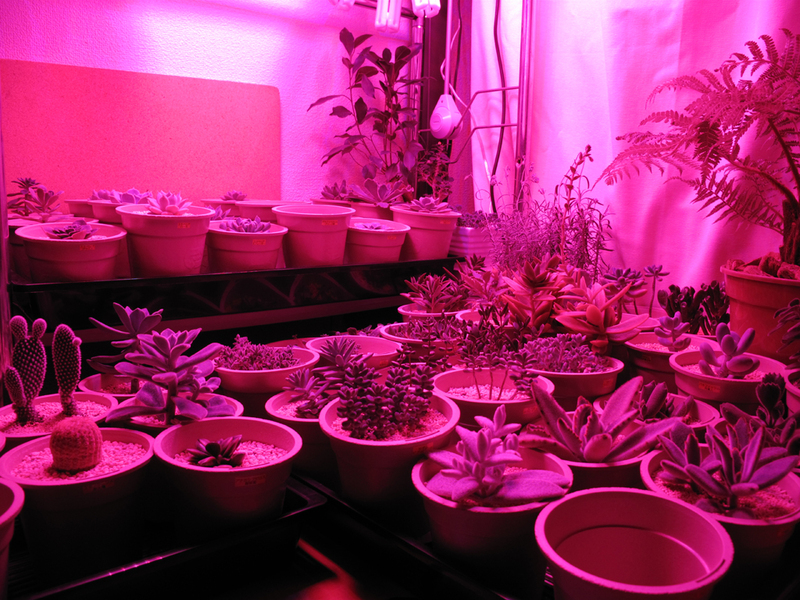 VITALUX l LED has best light-spectrum of PPF and PPFD, and it has wonderful plants-growing effect better than color-full, RGB and RGBW. Great PPF is regarded as the best light intensity necessary for plant growth, and the VITALUX can be cultivated with light quantity closer to natural light. In addition, because it prevents 'leaf burning' which requires attention in raising plants with LED which does not emit ultraviolet rays, it can be used with confidence. Also, you can choose the special-spectrum version with UV-band / FR-band / C-band / IR-band wavelenght to excitating plants' special-growth-pattern. · Special reason that VITALUX is popular in " Taiwan Plant Cultivation Field" is that VITALUX uses no Red-Phosphor to make inaccurate deep-red-band wavelength.